Dealing with the death of some you cared about takes time. Hospice of the Red River Valley has resources to help you along the way. We have variety of grief resources for sale. All resources are $4 per item. 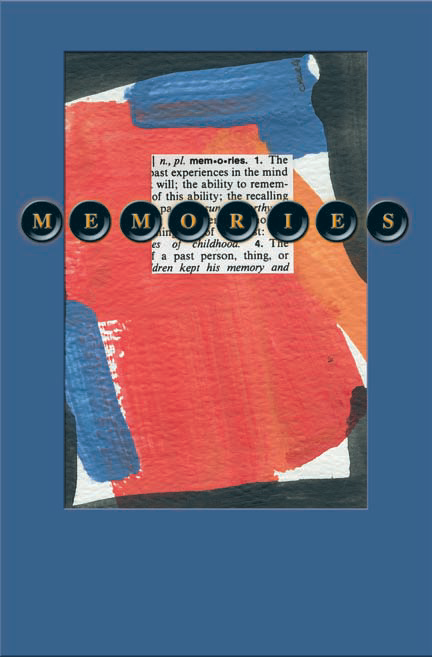 This journal/memory book is a personal way to express yourself, meant just for you. It is a safe place to privately explore what you are going through in experiencing the death of a person that you care about very much. It includes statements on some pages reflecting natural thoughts and feelings one may experience after a loss. Some pages are blank for you to use as you wish, while other pages include designs you can complete to spark your creativity, much like an adult coloring book. 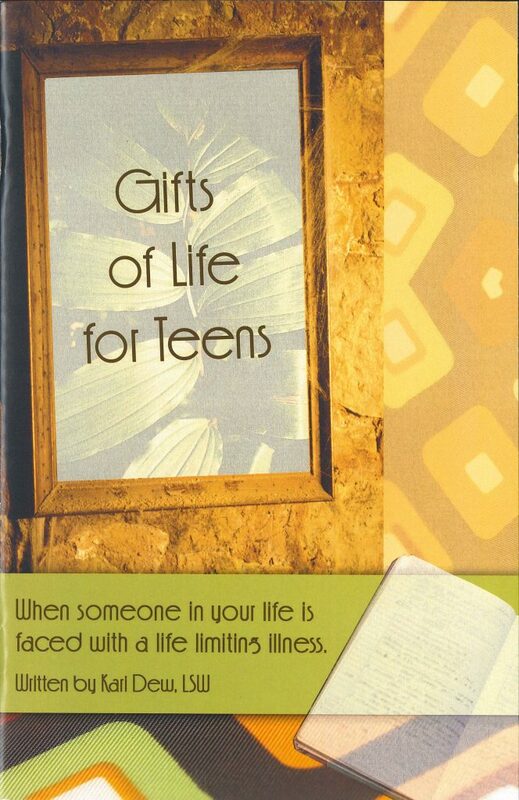 This book is for youth to use as a memory book after someone they care about has died. It serves as a support tool for learning to accept the loss and provide ways for youth to express their thoughts and feelings about grief and loss. This journal is a tool for teens to explore their feelings and allows a safe place for them to express how they are feeling in a healthy way. It also provides tips for friends, parents and caring individuals who want to help a teen during a difficult time. 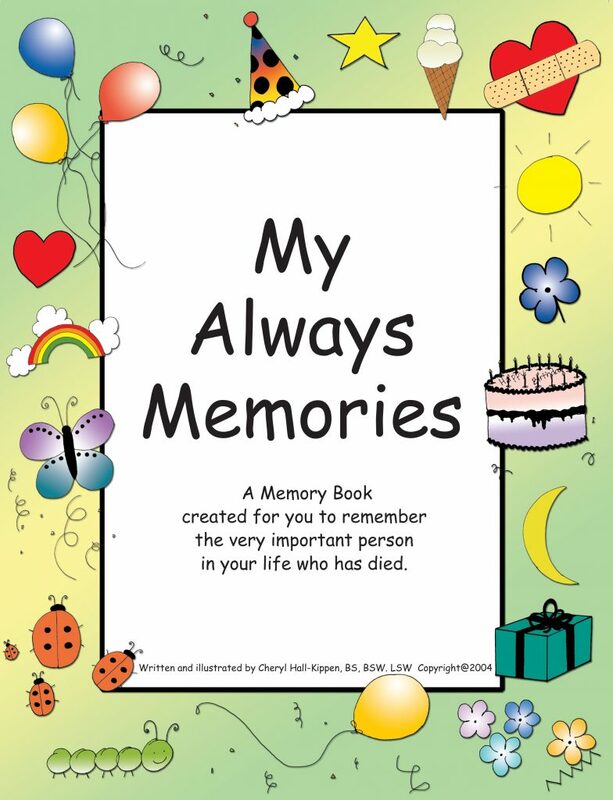 This activity book was created for children to use as a memory book after someone they care about has died. Giving children the opportunity to express their grief is important. The memorialization process promotes the acceptance of the reality of the death and fosters the transition of the child from a relationship with the deceased to the attainment of a realistic memory of the deceased. 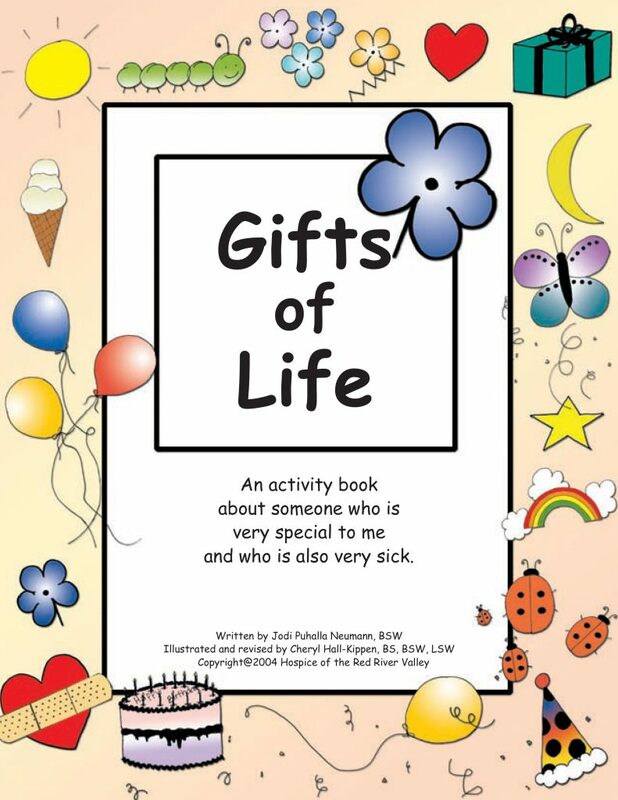 This is an activity book for children about grief and healthy methods of coping. 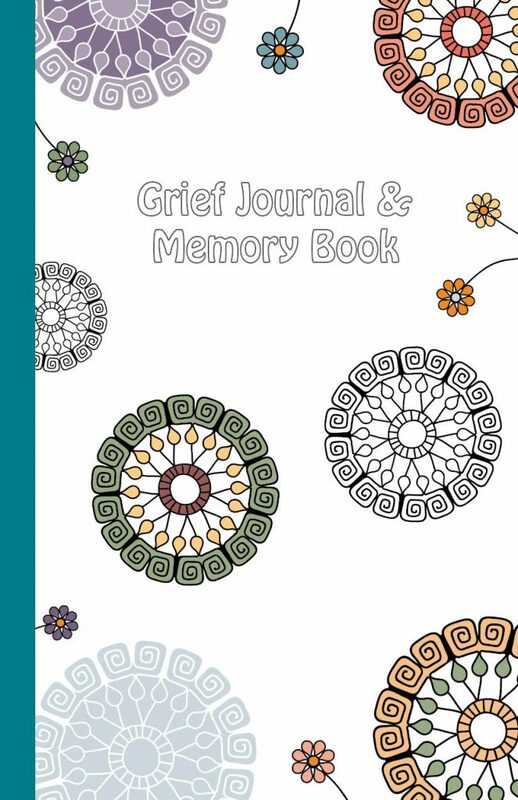 This book was designed to allow children to draw and color the pictures that tell their own story and feelings about grief. It also serves as a communication tool for adults to talk with children.